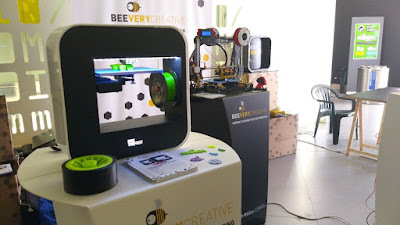 This weekend we had one more edition of Maker Faire Lisbon, where countless visitors were able to meet several of the most famous Portuguese makers and their projects. The event that started as a "mini" Maker Faire quickly graduated to a full fledged Maker Faire, and has been growing ever since. This year's edition of Maker Faire Lisbon was bigger than ever, and helps visitors learn a bit more about the maker movement - and possibly become a maker as well. The maker spirit consists, basically, in "making" anything at all. Though there's no shortage of complex electronic projects, it can also apply to things as simple as sculptures, food, or anything else - you just need to start "making" something, and doing it creatively if possible. 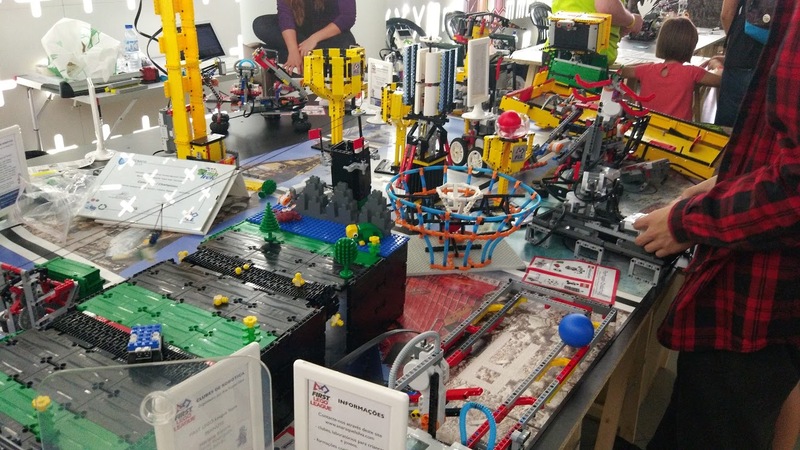 In this year's edition we had lots of 3D printers; drones; robots; more 3D printers; LEGO; 3D printed sculptures (including the one from Chemical Brothers music video) and lots, lots more. 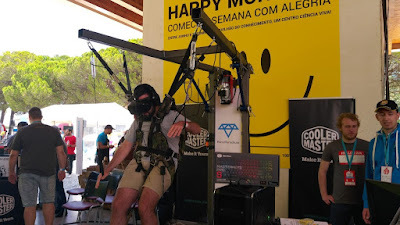 One of the hotspots was Cooler Master's parachute VR simulator, where you could enjoy the feeling of jumping off a plane and fly though the air... without ever leaving the ground for more than a few inches. Now, it's time to start thinking about next year's Maker Faire Lisbon, and we can bet it will be even bigger and better.